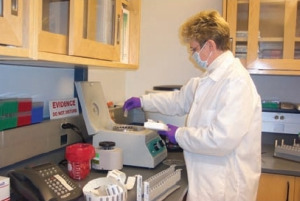 Hi, I am currently doing a science report on forensic scientists and I would like to know some information on the daily routines of a forensic scientist. could anyone help me out urgently. Thank you.